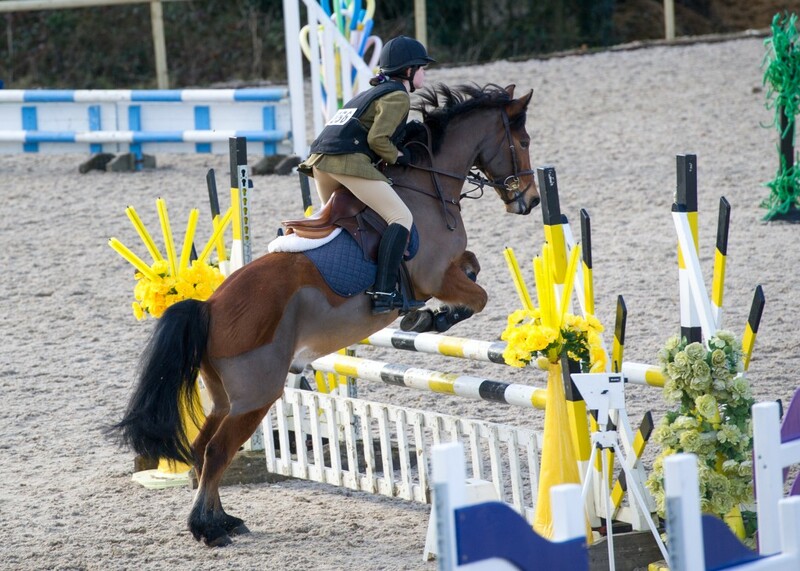 On Tuesday 16th February Little Brook’s Pony Club attended the Inter Branch Team Show Jumping event run by the Crawley and Horsham Branch at Felbridge Showground. 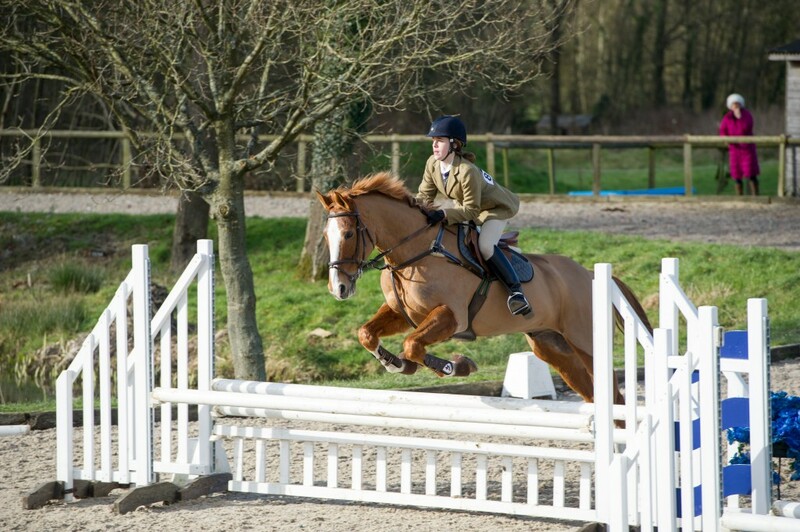 Poppy, Amber and Zara took part in the Novice Pony Club Team Jumping event and came 6th out of 18. This was a terrific result in their first outing. Well done all! 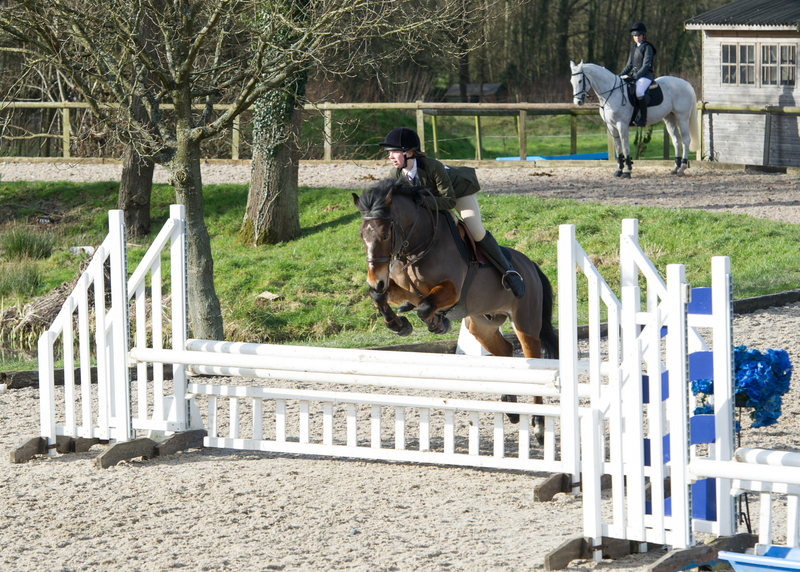 Copyright © 2019 Little Brook Equestrian. All Rights Reserved.